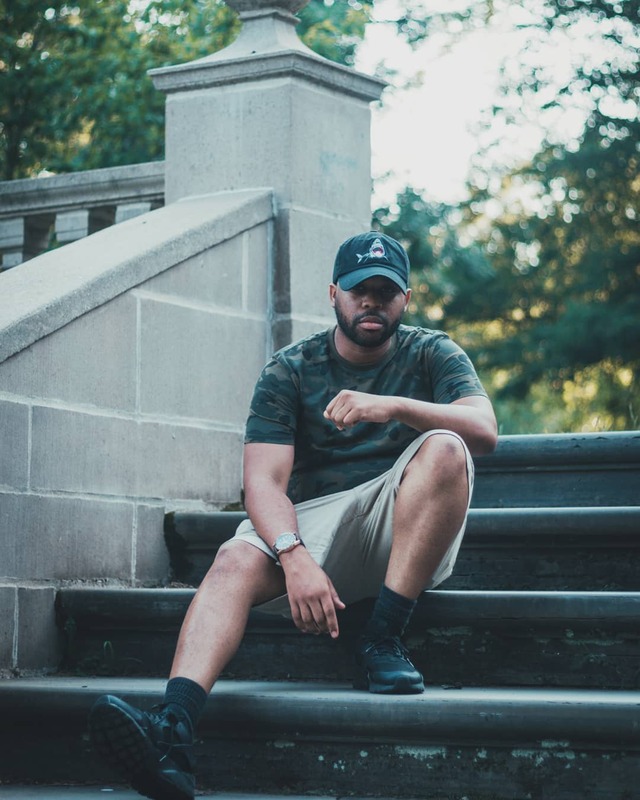 Christian Rap artist Shiwan drops track “No Lost Of Trust” check out the full song below on Gospel Hydration. Follow Shiwan for updates and new music releases links below. Next ArticleDoes Christianity Have A Place In Urban Fashion?